VERSATILE Adelaide Lightning guard Lauren Nicholson has signed to return to the club for the 2019-20 WNBL season and says she has “unfinished business” after the team’s 1-2 grand finals loss to Canberra Capitals last season. Nicholson, 25, was instrumental in Adelaide forcing the best-of-three championship series the distance before Lightning fell agonisingly short in Canberra in the deciding game. “I was pretty devastated leaving Adelaide without winning the championship,” she said, the 183cm guard/small forward now playing for Kilsyth Cobras in the NBL1 competition during the off-season. Nicholson said her only hesitation before re-signing were the in-season concerns that Adelaide Lightning’s future might be stymied by previous ownership stepping away. But instead, she feels excited now at the new regime and what the future holds, and with the security coach Chris Lucas was reappointed for three years. 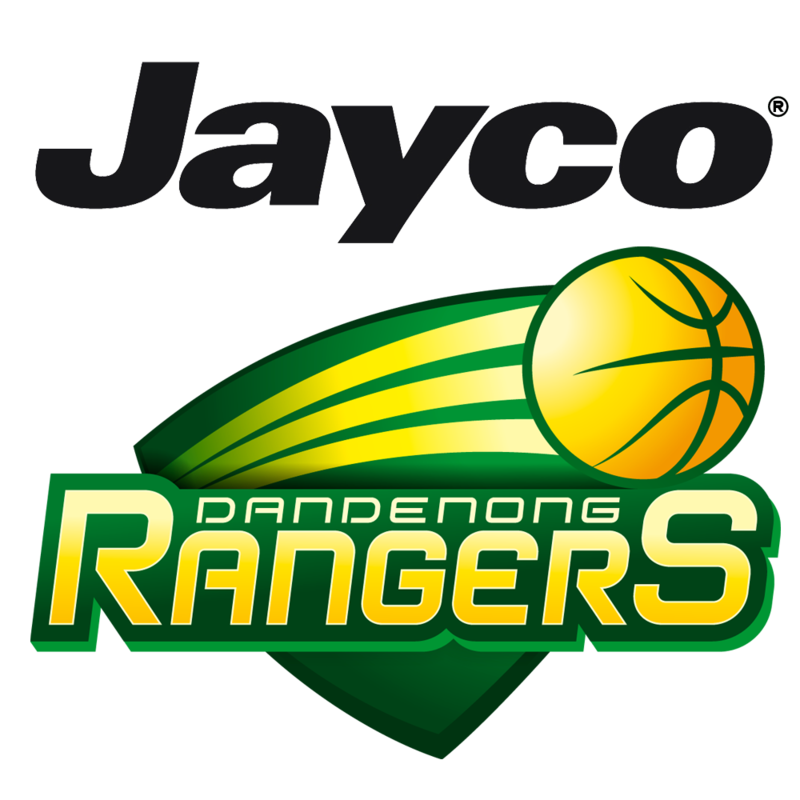 Nicholson is glad to be part of it, having reached her first Opals squad under Australian national coach Sandy Brondello. “When I got the phone call from Sandy Brondello, that was one of the best days of my life,” Nicholson said. “I had to keep pinching myself. An Opals squad … I just wasn’t expecting it. “Over the two years, Chris has instilled a confidence in me I didn’t have before, especially offensively. 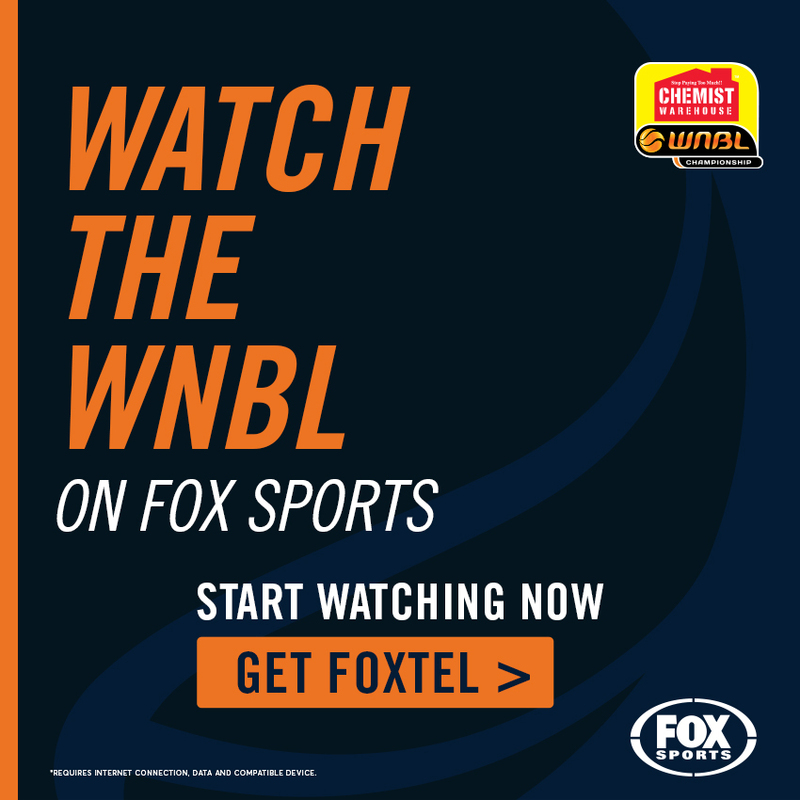 Lucas said he was “absolutely thrilled” to retain Nicholson for the 2019-20 WNBL campaign. “She is a pleasure to have around the group and a great teammate,” he said. Nicholson was recruited two years ago by Lucas from Sydney Uni Flames, where she averaged 5.1 points, 2.5 rebounds and .63 assists. Her numbers immediately jumped to 7.9 points, 3.6 rebounds and 1.9 assists in her Lightning debut before she led the league in three-point shooting and delivered career best numbers of 13.3 points, 3.9 rebounds and 2.0 assists in 2018-19. Nicholson also won the Most Valuable Player award in the SEABL competition last year while at Launceston, and her confidence grew this season past as she locked down a consistent starter’s role. 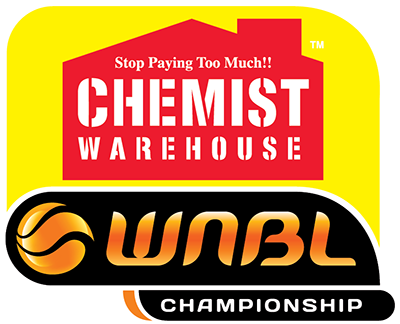 A quality player with a huge upside, in the past two years her stocks have risen, culminating in her elevation into the Opals squad. Defensively, she has become a terror for point guards and power forwards alike, and in winning the WNBL’s Best Defensive Player award for 2018-19, created her own slice of Adelaide history as Lightning’s first ever winner in that category. “Loz can defend a number of positions, her game is still growing and she wants to take it to the next level,” Lucas said. 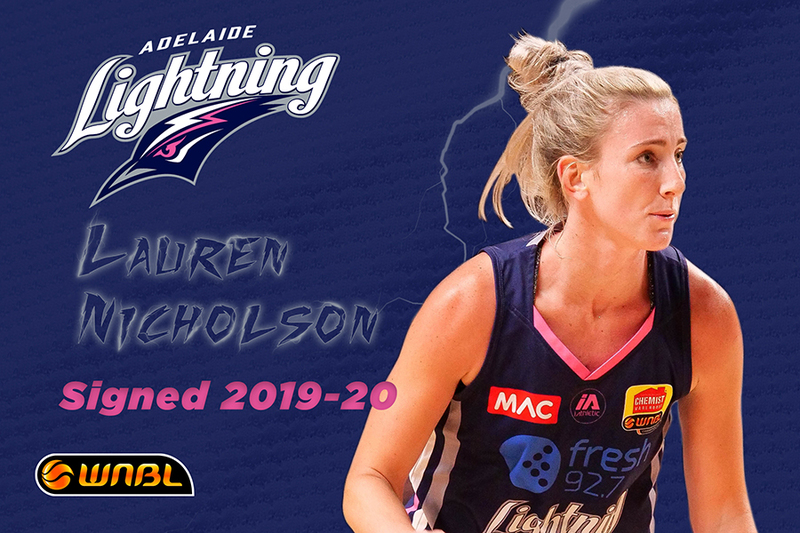 Lauren Nicholson is the first player signed by Lightning Basketball for the 2019/20 season. 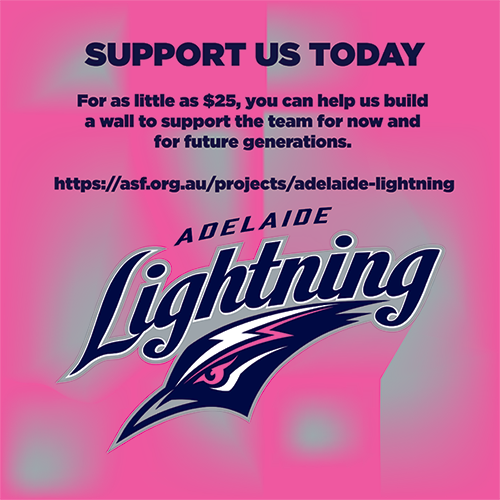 Links to support the team are below……Let’s go South Australia and Build The Wall!